We likewise teach that God the Son has become human,1 born from the pure virgin Mary,2 and that the two natures, the divine and the human, inseparably united in one person in this way, are one Christ, who is true God and true human. He truly was born, suffered, was crucified, died, and was buried, so as to be be a sacrifice not just for inherited sin but also for all other sins, and thus to appease God’s wrath. We likewise teach that this same Christ descended into hell, truly rose from the dead on the third day,3 ascended into heaven, and is sitting at the right hand of God, that he might rule eternally over all creatures. He also sits at God’s right hand to govern in such a way as to sanctify, purify, strengthen, and comfort through the Holy Spirit all who believe in him, and to give them life and impart all sorts of gifts and blessings to them, and to defend and protect them against the devil and sin. We likewise teach that this same Lord Christ will publicly appear in the end to judge the living and the dead, etc., in accordance with the Apostles’ Creed. 1 Sometimes Christians are unnecessarily disturbed by the translation “to become human” instead of “to become man” for Mensch werden, because they think it constitutes a covert denial of the gender God’s Son assumed. First, no such denial is intended with this translation. Jesus was a male human being in keeping with the prophecies made about him (e.g. Isaiah 7:14; 9:6). Second, “to become man” is an unfaithful translation (except in the rare case, such as in a poetic context, where a person immediately understands man in its broader sense), because that is simply not what the German phrase means. Mensch is the generic word for a human, like ἄνθρωπος in Greek. (This fact is not helped by such idiomatic sayings in English as, “Now you’re a real Mensch,” when the person means to say, “Now you’re a real man.”) Third, theologically, Jesus was the atoning substitute and sacrifice for all humanity, both men and women, and thus it is entirely appropriate to emphasize his humanity more than his maleness, though there are certainly occasions when talking about his maleness is in order. 2 Mary is called “pure” in reference to both her virginity and the spiritual purity she enjoyed in the sight of God through faith in the coming Messiah (the same purity all enjoy who believe in Jesus as their Savior). In the Latin version she is called “the blessed virgin Mary,” a concept that is taken straight from the Scriptures (Luke 1:48). Pieter Schenk, Caspar Neumann, copperplate engraving. Neumann was called the “Chrysostom of Breslau” for his preaching ability. 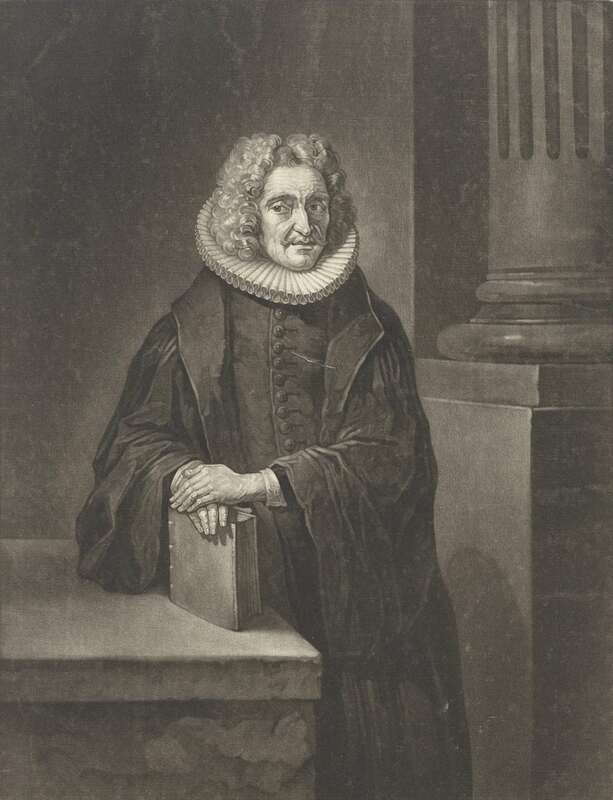 Caspar Neumann’s (1648-1715) hymn, “Liebster Gott, wenn werd ich sterben,” did gain some ground in German Lutheran hymnody – including in the Wisconsin Synod’s German hymnal, where, however, it was titled “Lieber Gott, wenn werd ich sterben.” But its fame consists primarily in the fact that Johann Sebastian Bach (1685-1750) chose it as the basis for the cantata he composed for the 16th Sunday after Trinity, September 24, 1724. (He had just been hired as the St. Thomas Cantor in Leipzig the previous year.) Considering that Neumann had passed away less than 10 years earlier, and had only composed this hymn perhaps 30 years earlier (c. 1690), this was a high compliment from the great composer. I have retained the meter of the original in my translation, but my rhyme scheme is slightly different – AB CB DD EE. The usual tune originally suggested was “Freu dich sehr” (used, e.g., with “Comfort, Comfort All My People”). I would also suggest “Der am Kreuz” (used, e.g., with “Jesus, Grant that Balm and Healing”). 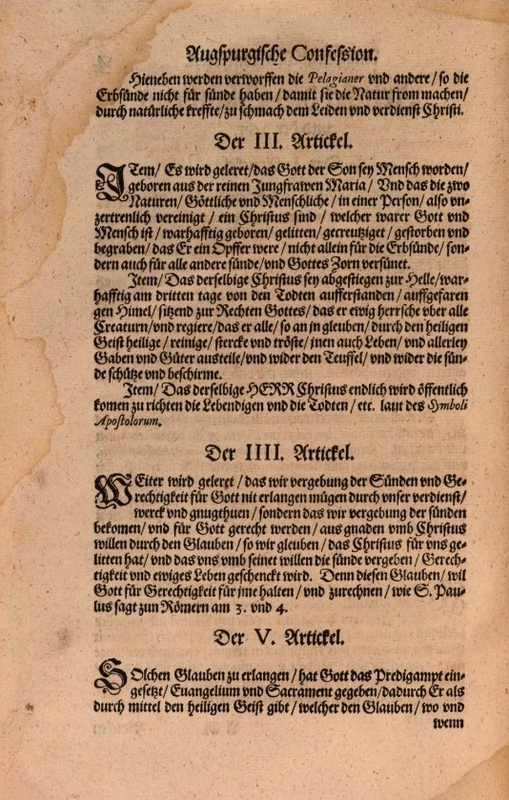 You can read the original German text along with a prose translation here. You can listen to a performance of the cantata here. May Neumann’s meditation on death lead us to see what blessings, comfort, and assurance we have in Christ Jesus, and thus become our own meditation. 1. Dearest God, when will death meet me? Who to graves are now committed. Shall I raise when death draws near? Where shall my cold frame be buried? Where shall then my soul appear? How my worries swell and soar! Who’ll assume my treasure store? While I turn to earthly matter? Since I’ll go to Jesus’ side? For my flesh shall be revived. God, a giver never dying. Let my end a good one be. All disgrace may then be over.